The Corn Crib in north Normal. 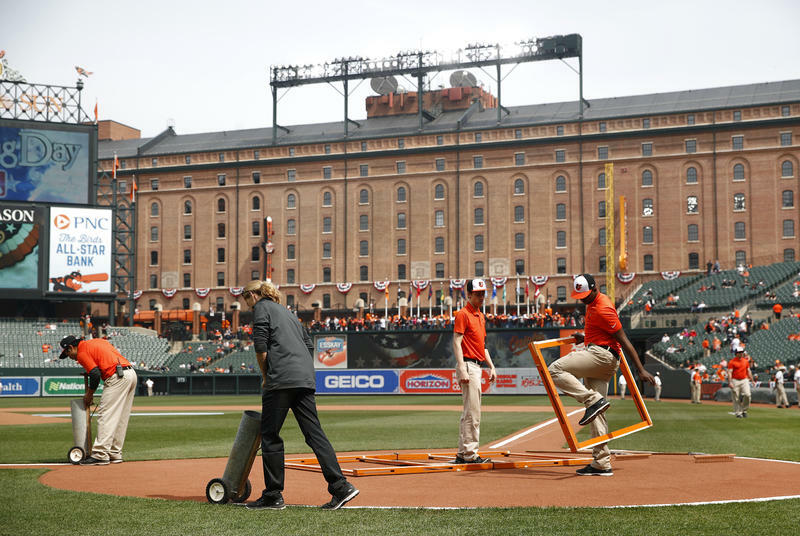 Independent leagues have traditionally operated like affiliated baseball under the assumption that players are seasonal employees, not subject to overtime or minimum wage laws. The Save America’s Pastime Act keeps that structure for minor league teams affiliated with a major league club, but dumps it for independent leagues. 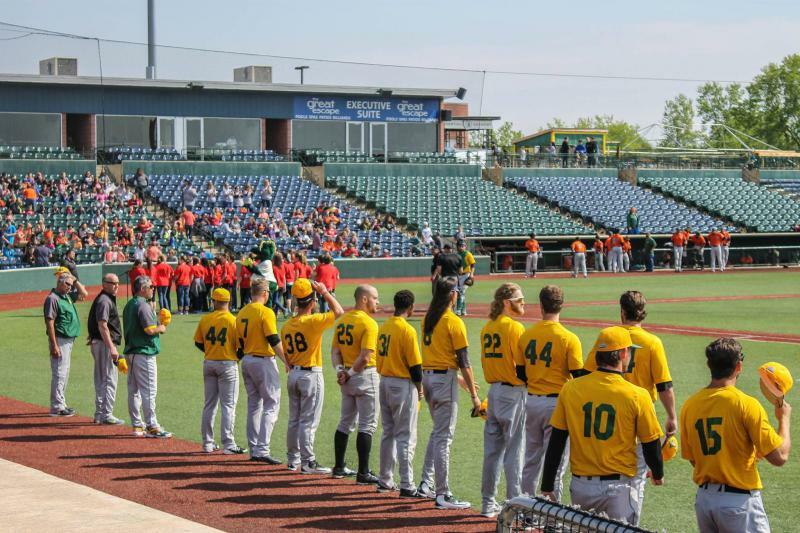 The Frontier League has a $75,000 salary cap per team, which is an average of $725 per player, per month. That works out to about $4.50 an hour, assuming a 40-hour work week. Teams such as the CornBelters would see their salary caps close to double that to meet minimum wage requirements. Very few independent leagues will see their salary structure go unchanged. And worker’s compensation expenses are expected to rise as well. "That's what this is kind of what this is all about: Are the players being paid fairly?" However Steve Malliet, the president of the CornBelters, said that won’t affect teams in the Frontier League. “One of the things that has come up in the past is that players would make the minimum wage for the hours they put in,” he explained. “What do you include in that? Do you include their bus trips on the road? Do you include all the time that they spend on the road and then overtime with that if it’s all included? “So it’s been kind of a messy thing from a baseball perspective. There have been some lawsuits from players. Really, (minor league baseball) is a training ground for these young men to be able to get an opportunity to play at the major league level someday, so it’s an apprenticeship. There have been people who have challenged that apprenticeship. That’s what this is kind of what this is all about: Are the players being paid fairly? Malliet said the teams need to be protected too. “On the minor league level, it’s a small business, so we’ve got to be able to pay the players fairly, but in the same light there has to be some give and take that has to be negotiated. Malliet said CornBelters player make between $900 to $1,000 a month on the average. They are provided a host family and place to live. The annual budget for the CornBelters is $1.5 million, which takes care of insurance, debt service to the stadium and other expenses. According to Malliet, the biggest hurdle for the CornBelters this season will be getting the word out about the team, and changes in concessions and entertainment. “I want people to understand everything we’ve done during the offseason was to really address what they’ve asked us through surveys and their input,” he said. “Our new menu for instance. Value is such a concern for families. We now have a $2 hot dog, $2 slice of pizza, $1 bag of peanuts, $2 soft drinks and bottle of water, so we’ve really gone after value for our fans. “We’ve been a certain way for the past eight years, so we’ve made a lot of changes this year, including our entertainment. I just want to challenge people to give us an opportunity to show them all the great changes that we had during this offseason. When Malliet says a better year, he’s talking about attendance. “Last year weather was a huge factor, but there were other factors too. You know attendance is attendance,” he added. “You can make excuses for why your attendance was down. We chose not to. We chose to listen to what the fans had to say to us and addressed it in offseason. Malliet dismisses the rumors that this could be the CornBelters' last season. “Because of the Save America’s Pastime Act coming in, we’ve had people call us and ask if this was the end,” he said. “Minor league sports here in Bloomington-Normal has had a very difficult time. “(Grossinger Motors Arena) has had a difficult time, and I think people kind of lumped us into that and really we’ve got a great group of local partners. We own our own facility, so from my perspective I believe the CornBelters will be here far beyond the time that I leave. How did last year stack up to the previous seven seasons? “It was probably our worst season yet. We had a tough time with the weather and you just can’t control it,” Malliet continued. “We’ve had our great seasons and we’ve had our tough seasons. Malliet said some of the changes, include a new field manager in Billy Horn. “He is very solid in terms of baseball,” added Malliet. “He was very highly recommended and we’re excited about what he is doing because our player level looks like we’re going to have a great team on paper. Of course, on paper that doesn’t always work out, but we’re excited. “We’re also excited about promotions because we’ve revamped our promotions schedule. We have a lot more giveaway items with sponsors and great entertainment coming in. “To me, minor league baseball is more than just about baseball. I would argue with you that it is more about the entertainment than baseball. If you’re not a baseball fan, you’re going to enjoy what we have to offer. 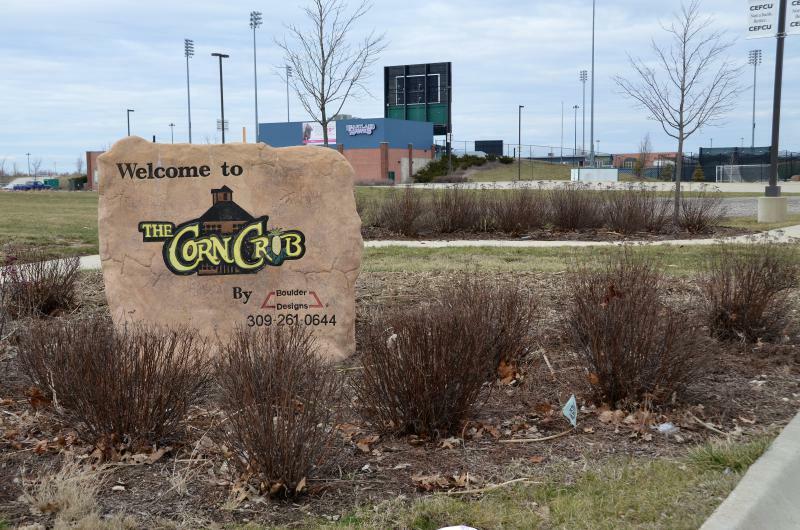 The CornBelters open the season May 11 with a 7:05 p.m. game at the Corn Crib. 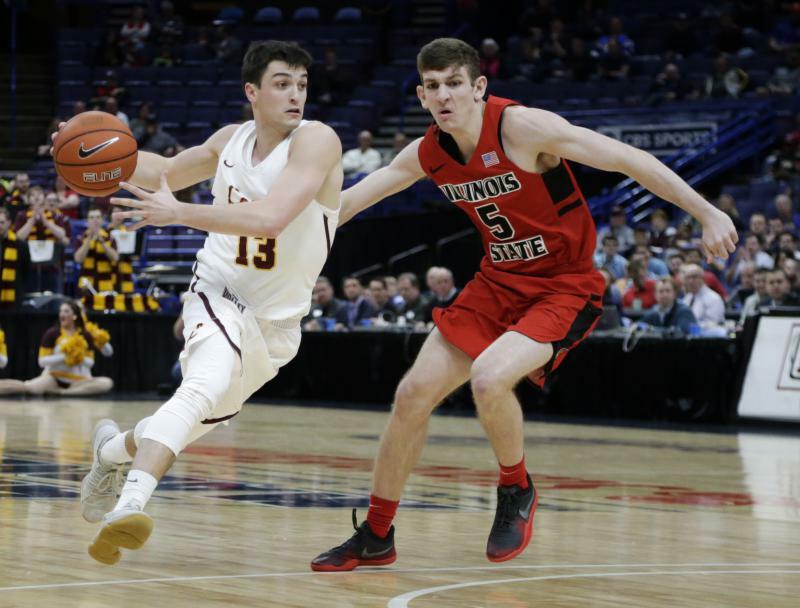 Illinois State University and other Missouri Valley Conference schools are rooting for Loyola Chicago in the NCAA basketball tournament for more than one reason. And some of those reasons are green. Winter is over, and it's finally baseball season. The fields are green and the lines are freshly drawn. Yep, it's time to head over to your local ballfield.